The Coconut Oil Miracle, by Bruce Fife, C.N., N.D.
Clean, by Alejandro Junger, M.D. 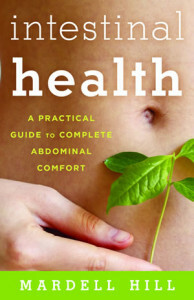 Gut Solution, by Brenda Watson, N.D. and Leonard Smith, M.D. 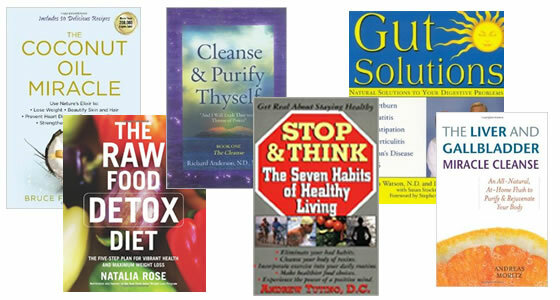 Stop and Think – The Seven Habits of Healthy Living, by Andrew Tutino, D.C. Cleanse and Purify Thyself, by Richard Anderson, N.D., N.M.D.